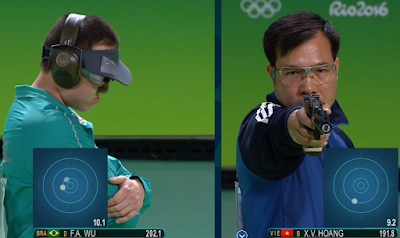 I take a snapshot glance at all the first-ever-gold-medals-for-a-country at Rio 2016. 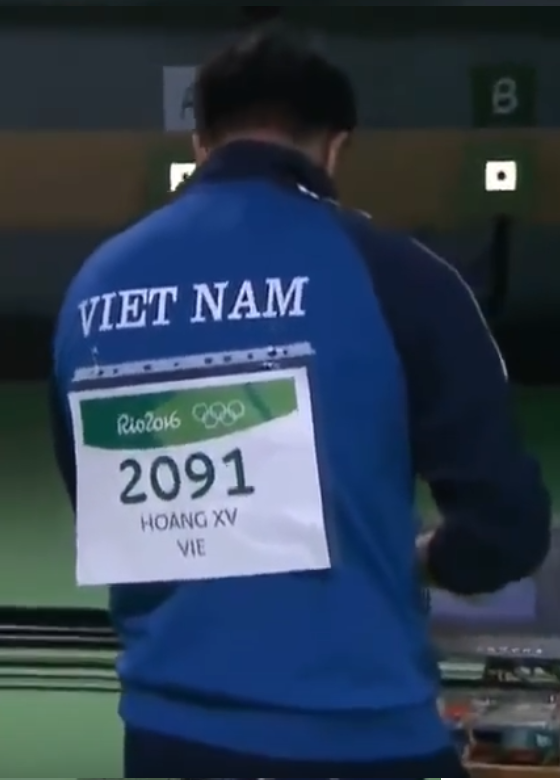 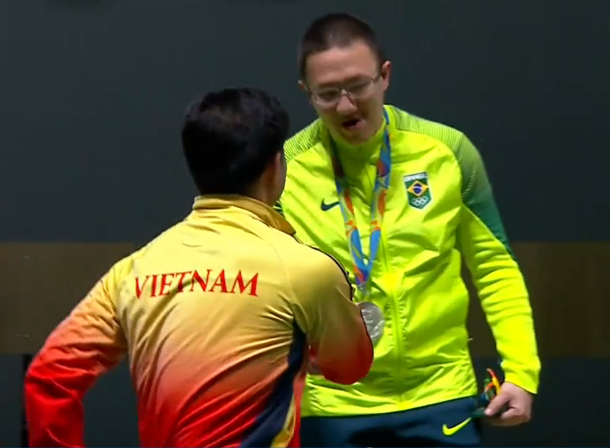 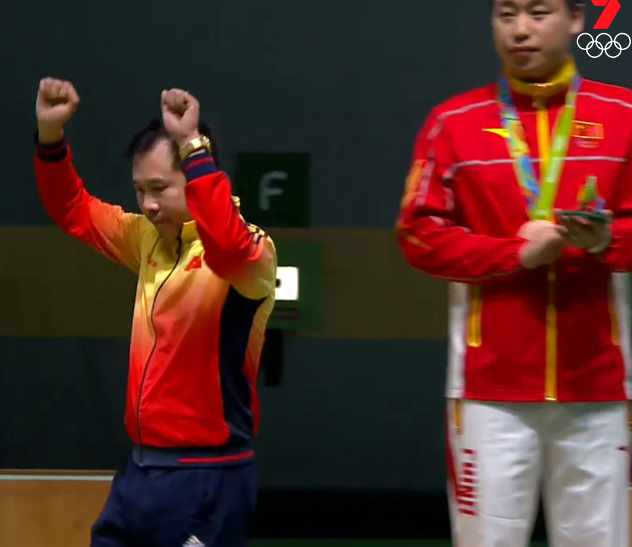 Vietnam win their first ever gold medal with Hoang Xuan Vinh's heroic 10.7 final shot in the Men's 10m Air Pistol under ENORMOUS pressure, trailing from behind and despite the jeers of the Brazilian crowd. After Brazil's Felipe Wu took his shot, the 41-year-old veteran wisely utilized a 20-second+ pause to take his final shot, and his whole career would, to an extent, be defined by that moment of calmness. 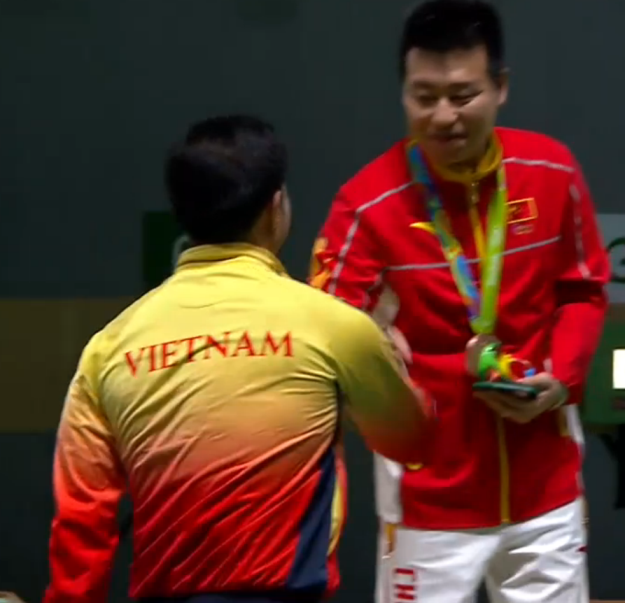 His ability to handle pressure was admirable but his sportsmanship was even more exemplary. While his name was announced, and just before stepping up to the Gold Medal podium, Hoang went out of his way to do a full circle to shake hands with the silver and bronze medallists. 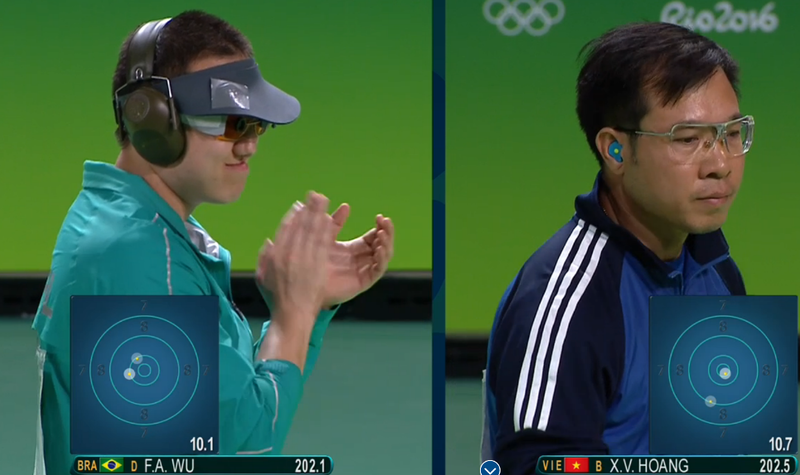 Perhaps I have little experience with such things but I've actually not seen that particular gesture before. He did not let the moment overtake him - Awesome sportsmanship!!!! Fiji win their first ever Olympic medal...which just happens to be a gold medal in Rugby Sevens, and they didn't need Jarryd Hayne to thrash Great Britain in the final. The streets of Suva go berserk. 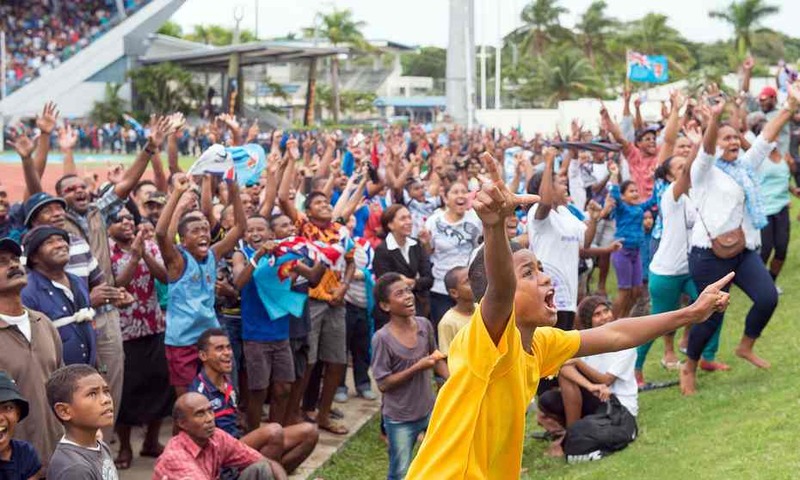 On Sunday there's church and no sport, but every other day there's rugby." Who says football has the exclusive monopoly on generating national pride? Kosovo also win their first ever Olympic medal...a gold medal in Judo, although I understand that there is some controversy because Kelmendi refused a drug test before Rio 2016. 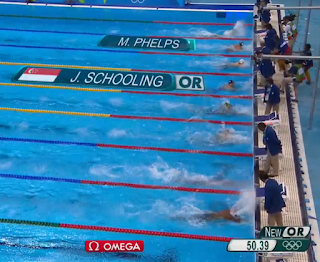 Amazingly, Phelps, le Clos and Cseh all finished with a dead-heat silver medal. Fehaid Al-Deehani became the first Independent Olympic Athlete to win a gold medal in the men's double trap! 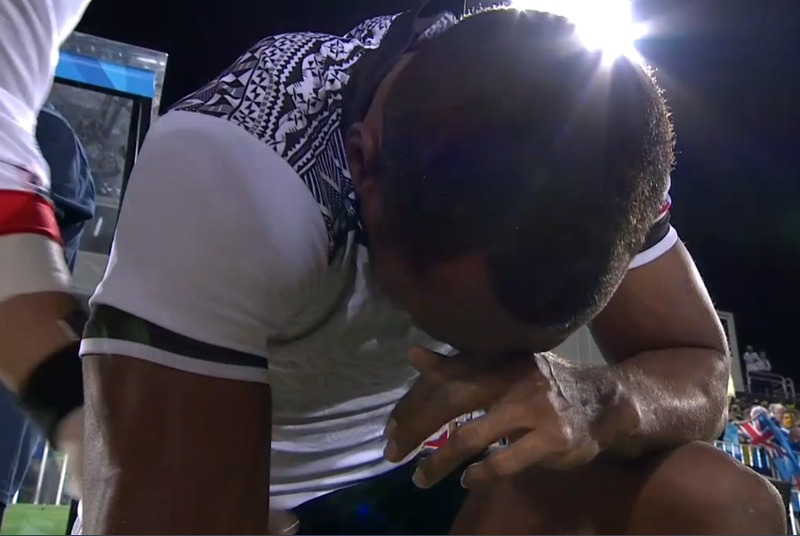 All images largely courtesy of Channel Seven. 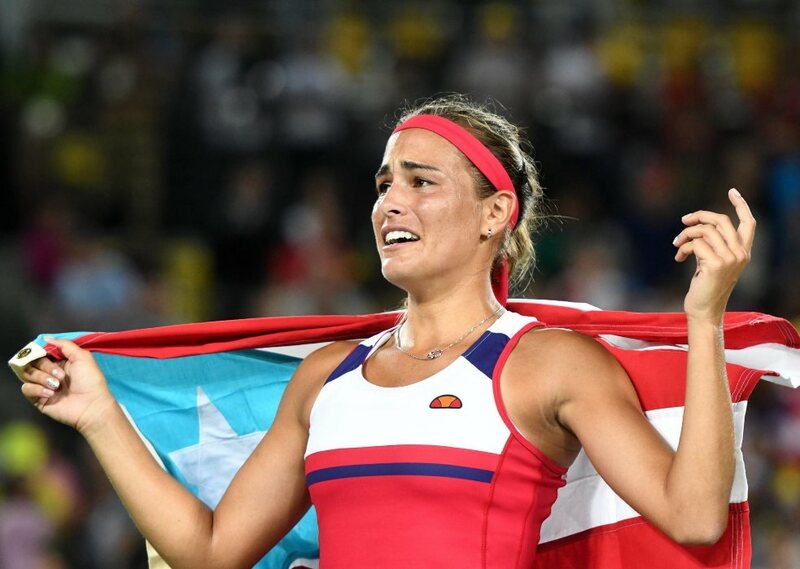 *Update: Indeed I did miss one, Monica Puig made Olympic History for Puerto Rico by winning her country's first ever Gold in the Women's Singles...becoming the first female tennis player to win Gold despite being unseeded!!!! 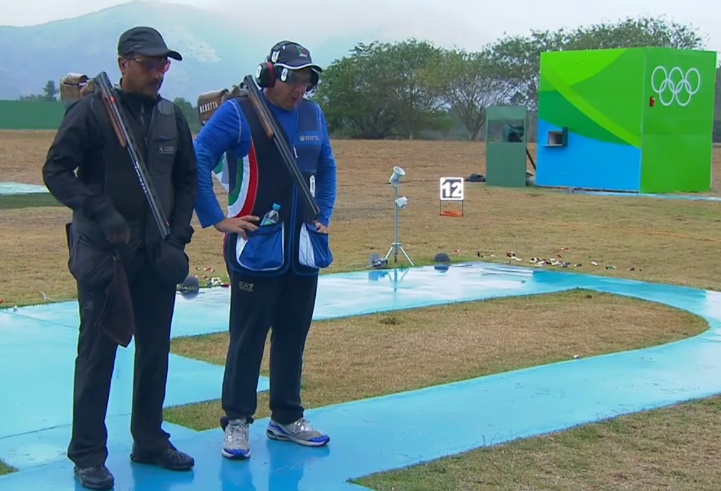 ** And Bahrain win their first ever gold medal thanks to the help of Kenyan-born Ruth Jebet in the 3000m steeplechase. *** And Tajikistan win their first gold medal in the Men's Hammer Throw.